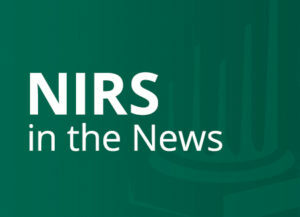 March 9, 2011 — Reuters provides more coverage of the NIRS second annual policy conference, highlighting comments from J. Mark Iwry, deputy assistant secretary for retirement and health policy at the U.S. Department of the Treasury. In his comments, Iwry noted that the Obama Administration may soon propose rules that would make it easier for employers to offer workers guaranteed annuities in exchange for their 401(k) balances.